Welcome To Sharp Contract Embroidery! 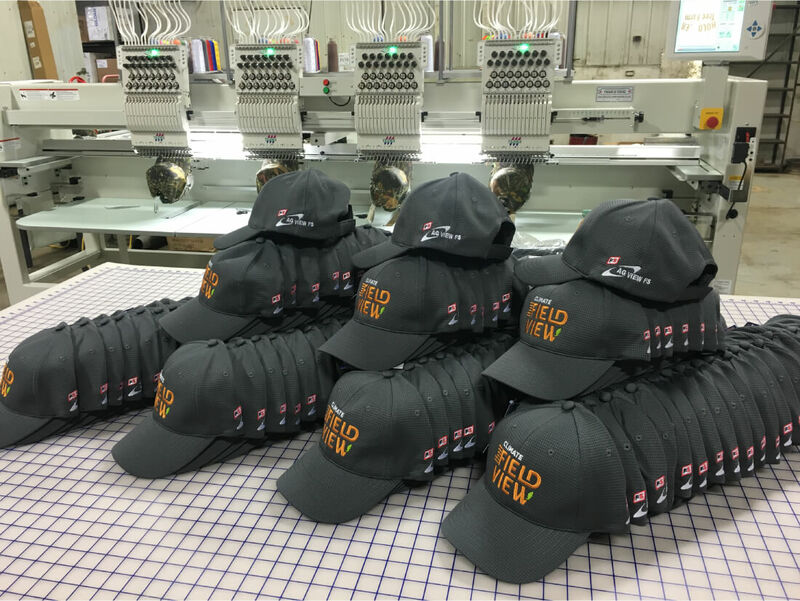 Sharp Contract Embroidery is your resource for fast, affordable, and high-quality clothing decoration and customization services. We provide large-scale embroidery on a contract basis to local and regional businesses, working behind the scenes to give them the opportunity to offer additional items to their own customers. 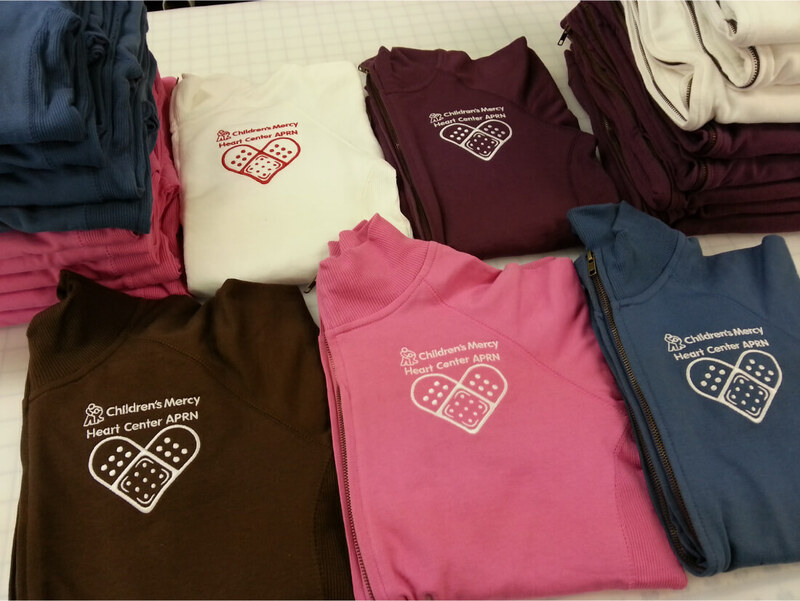 In addition, we handle large volume embroidery requests for large organizations. 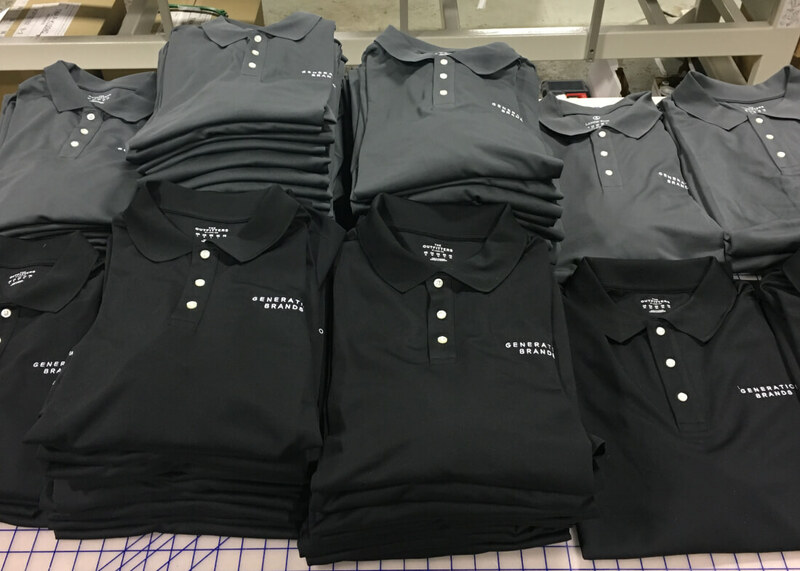 What separates Sharp Contract Embroidery from other clothing customization companies is our commitment to workmanship and customer service. We use the industry’s best equipment, and make it our mission to ensure we offer competitive pricing and on-time delivery. You can count on us to meet or exceed your expectations every time. 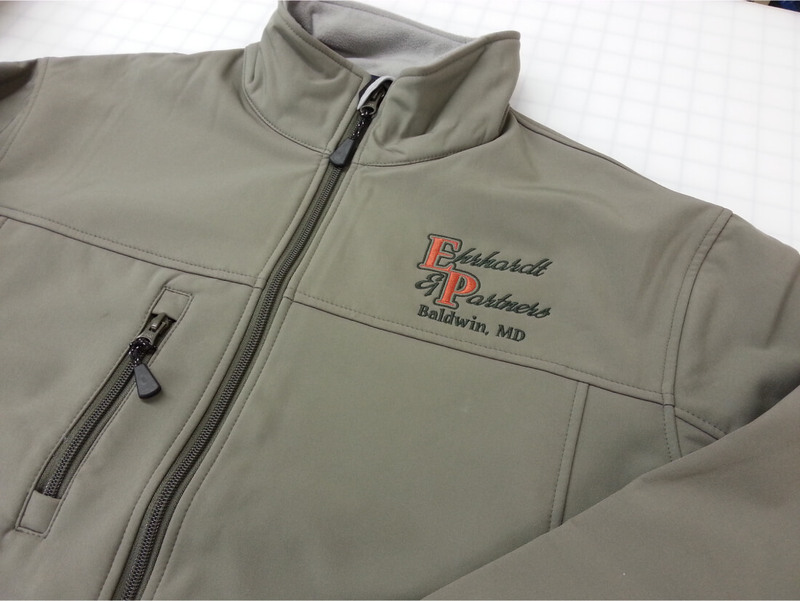 We encourage you to look through our website to learn more about our contract embroidery services. However, for fast, personalized quotes or answers to specific questions, we encourage you to reach us directly at 309-340-2359. Our friendly team will be happy to help in any way we can! Product Samples | Check out some of our most popular decorated products.